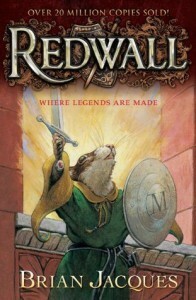 Redwall by Brian Jacques is the first installment of the series Redwall. Redwall Abbey is home to peaceful mice, and other woodland creatures. When their abbey is threatened by Cluny the Scourge, the peaceful residents of Redwall Abbey have to defend, and fight for what they hold dear. I absolutely adored this story! The creatures came to life on the pages, and the world building is quite beautiful. This story grabbed me, and wouldn't let go. 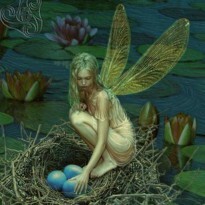 There were moments when I laughed out loud, and there were moments when my heart was broken. There were a few grammatical errors, but did not hinder my flow of reading at all. This is a wonderful middle grade fantasy story; I highly recommend it.